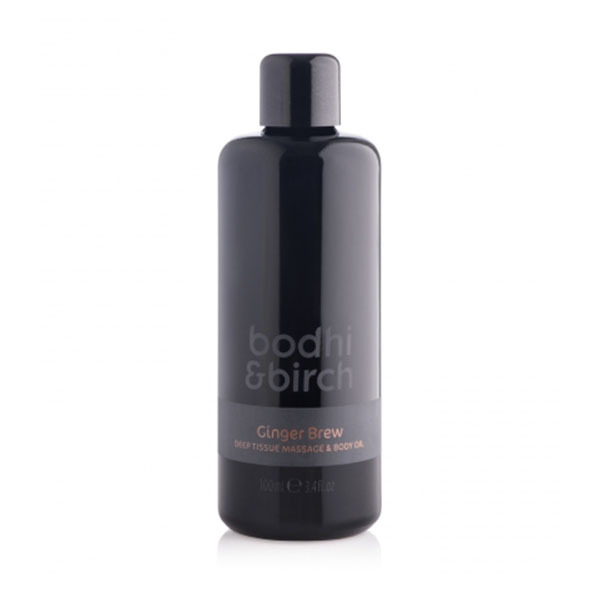 This potent blend - inspired by Thai massage- with ginger oils invigorates the mind, relieving muscle tension and mental stress. Plai, galangal and tumeric help reduce inflammation, boost hydration and restore elasticity. "The scent reminds us of tigerbalm yet this luxury oil is super light, quick to absorb and erases your muscle aches and stresses with ease."